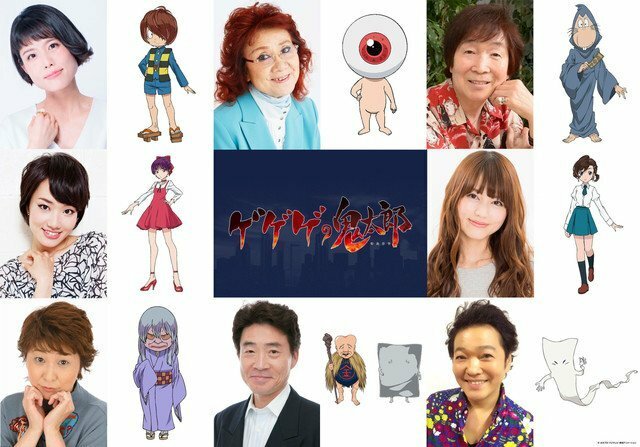 The official website for GeGeGe no Kitaro has earlier today released second Key Visuals. The newest season is set to air on Fuji TV Sunday, April 1 at 9:00 AM. 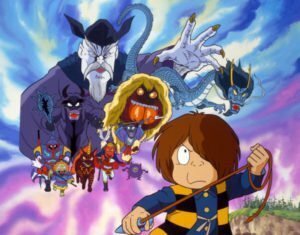 In commemoration of its 50th anime anniversary, a sixth season of GeGeGe no Kitaro has been announced. 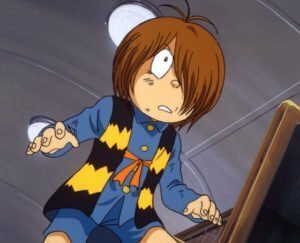 Gegege no Kitaro is popular manga originally created by Mizuki Shigeru. 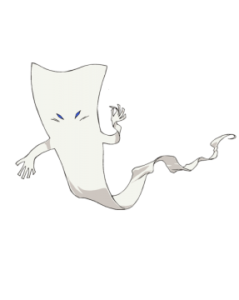 It has stirred up the supernatural folklore boom in Japan since its debut in 1959. 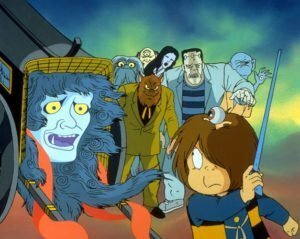 The story depicts the tension between humans and Yokai, monsters of Japanese folklore. 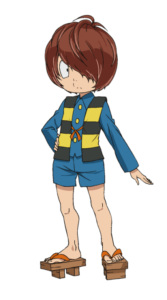 Kitaro, the sole survivor of a Ghost tribe wants to bring a closure between the two. Hence, he along with this friends and family participate in missions to solve cases. 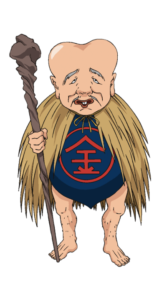 Consequently, he keeps facing monsters from Japanese folklore and as well as form other countries as well. 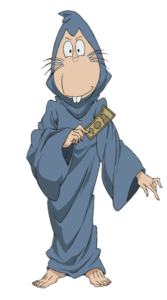 The sixth season takes place in a modern era (in the 21st century) where people have forgotten the existence of youkai for nearly 20 years. 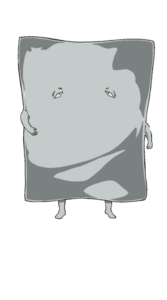 The characters are drawn simple yet they can be used to tell a powerful story. 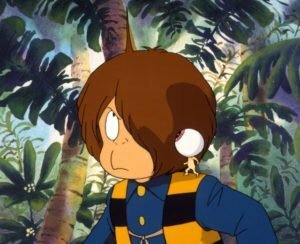 The enduring success of this anime series must probably stem from its ability to keep the viewers engaged. 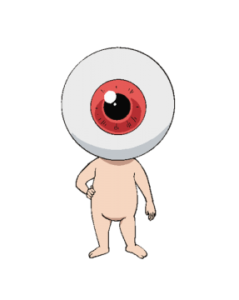 Medama Oyaji, is the father of Kitarou who revives in the form of an eyeball monster. 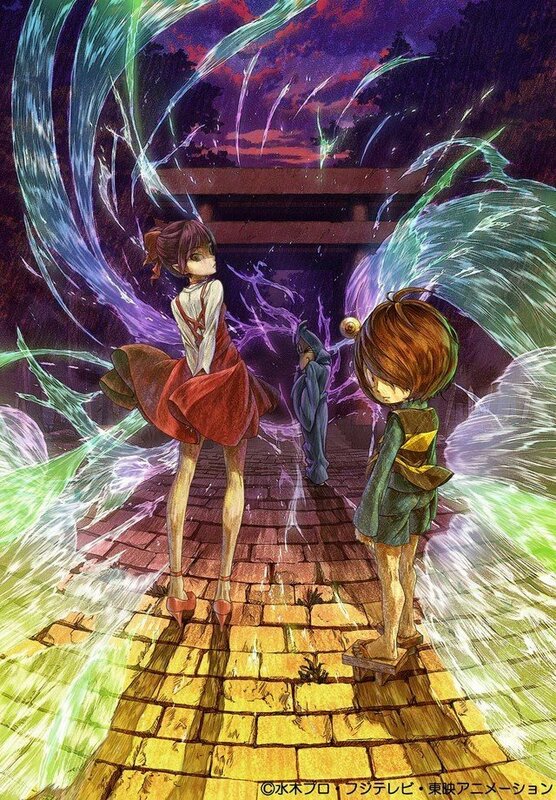 Kitarou, the last of the supernatural monster lineage has great power but leads an isolated life from humans. 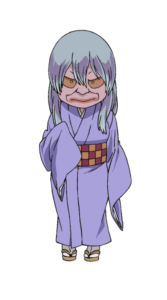 However, circumstances put him on a journey to help humanity for evil Yokai. 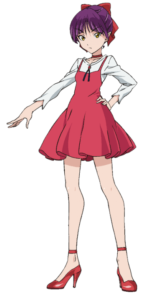 The characters that support Kitarou have well-developed roles. In addition, the investigative-horror storyline is a definite attraction. 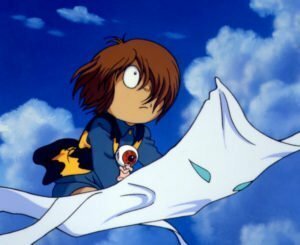 The anime is primarily for kids and teens but it is very probable for adults to love this series too. 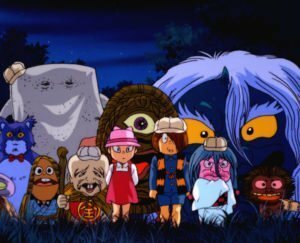 The involvement of monsters from non-Japanese folktales seems to be a deliberate attempt to appeal to a wider base. Hence, we can expect episodes featuring Dracula, Frankenstein and many more. 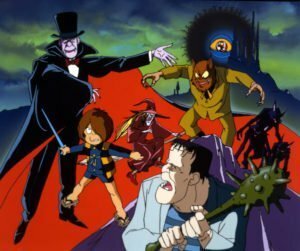 Seems like this new series is going to be inspired a little bit from cartoon shows like Scooby–Doo. The music and the art style is good and hence I believe it will make an enjoyable watch. Finally, I can conclude that fans of the series will be very happy to see a new season in the making. 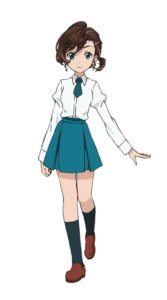 While that is so, maybe this new season will win new fans for itself by exceeding the viewer’s expectations.